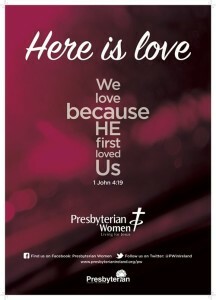 The Presbyterian Women (PW) group meets in our Minor Hall on the 4th Monday of each month. All women young and old are encourage to come along to enjoy great fellowship, great speakers, crafts and fun …. And of course supper!